Developing innovative therapies is one of the most challenging, most essential and personally rewarding fields in science. 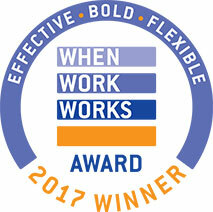 And there’s something special about working at Astellas. It’s reflected in our focus on the people we serve, the way we treat each other and the results we achieve as a company. We invite you to learn more about how we are changing tomorrow. Our commitment to provide patients, customers, community and employees with a bright future by Changing Tomorrow. Astellas researcher who develops immunosuppressant medications. Since 2015, Astellas has appeared in several top employer lists in a variety of different areas, including LGBT equality, female empowerment, environmental sustainability and military support. 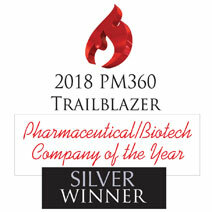 This is reflective of the company's efforts to become a preeminent employer in the pharmaceutical industry. 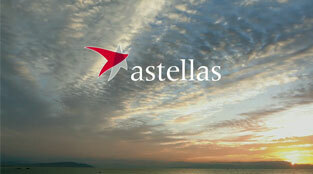 Recently, Astellas appeared again on Forbes America's top midsize workplaces list. 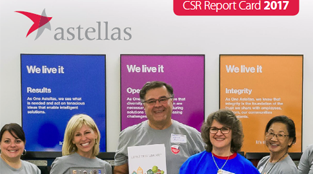 This is Astellas' fourth consecutive appearance on the Forbes Best Employers list. 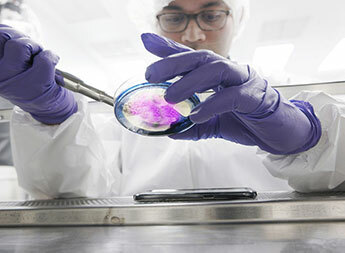 Astellas Institute for Regenerative Medicine (AIRM) is a wholly owned subsidiary of Astellas and serves as the Company’s global hub for regenerative medicine and cell therapy research in ophthalmology and other therapeutic areas that have few or no available treatment options. 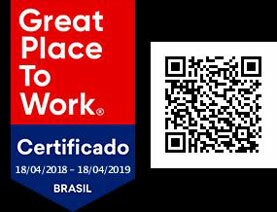 Please search our jobs in Marlborough, MA to learn more. 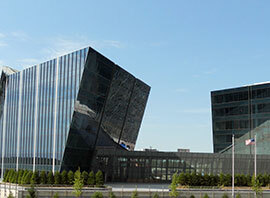 Astellas’ North American Headquarters are located in the northern Chicago suburbs and employ nearly 3,000 people. The campus houses functions supporting Americas operations and is the global headquarters of our Medical & Development team. Please search our jobs in Northbrook, IL to learn more. Astellas offers career opportunities in several other U.S. locations, including many field-based jobs. Field-based roles include sales representatives, scientific medical liaisons, government affairs, compliance, account management and more. Please search our jobs by location to learn more.